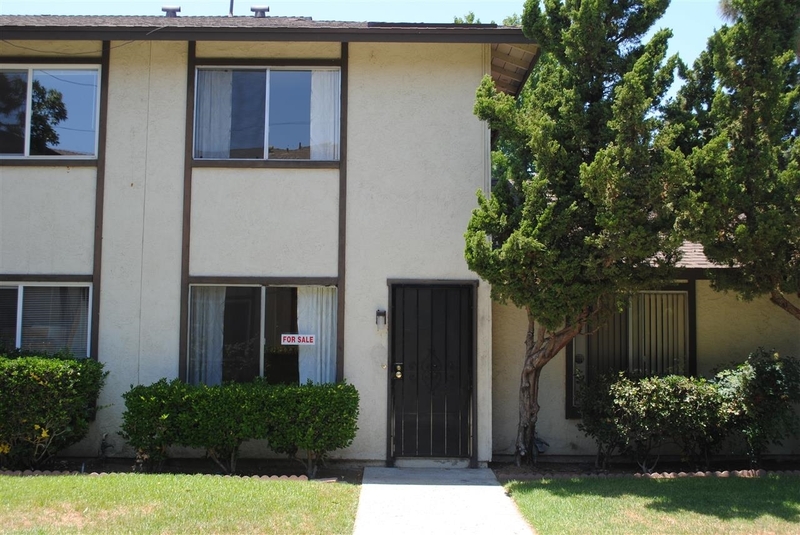 Great Location in desirable Santee Complex. Perfect for 1st Buyer or Investor. Move in ready 2 bedrooms, one bath, new paint, new carpet, new stove, new dishwasher, open townhome style, private backyard patio, shared garage, plenty of guest parking for family and friends! It's ready to go! Bring all offers, MOTIVATED SELLER can close ASAP!